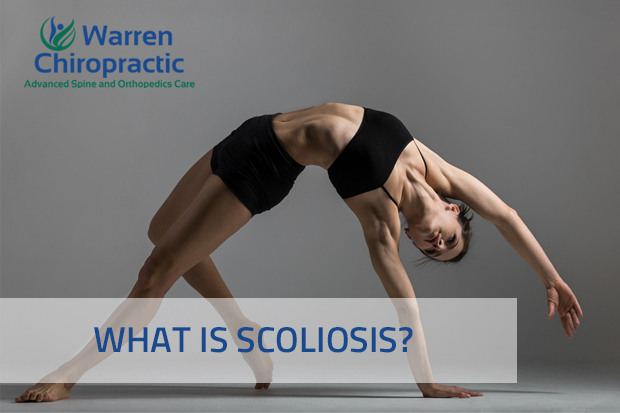 View our blog posts on Scoliosis to learn more about curvature of the spine and treatment options available. 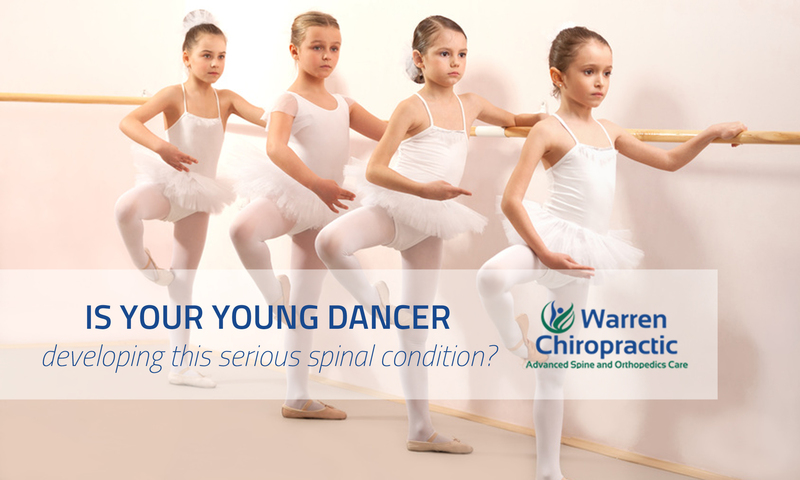 To schedule an appointment to discuss scoliosis care, contact us today. 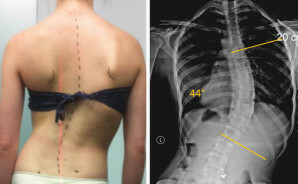 The definition and types of scoliosis.